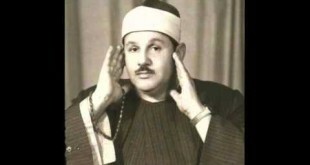 Sheikh Maher Al Mueaqly was born on January 7, 1969. 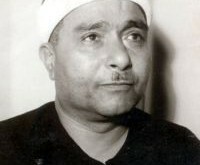 He studied in Medina and graduated teachers for mathematics. 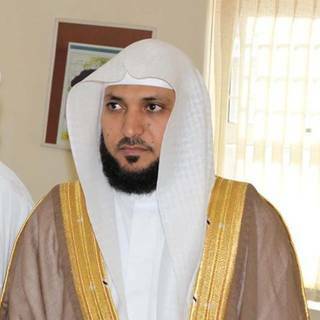 Moved to work in Makkah milestone in the school, “Prince Abdul Majeed.” He holds a master’s degree in 1425 on the jurisprudence of Imam Ahmad ibn Hanbal in the Faculty Umm Al-Qura, and is now preparing for a doctorate in interpretation. 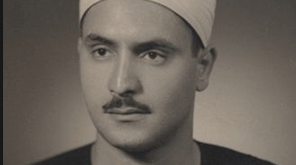 It is now a lecturer at the University of Umm Al-Qura at the College of Sharia and Islamic Studies Department of the judiciary.